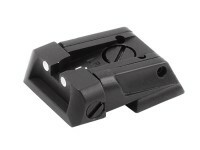 Feinwerkbau FWB Feinwerkbau Rear Sight Assembly, 11mm Dovetail. 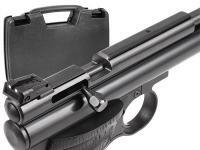 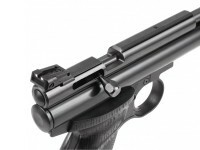 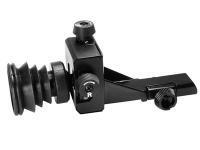 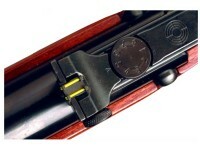 Rear sights & accessories. 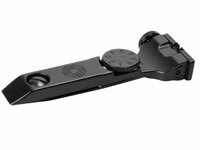 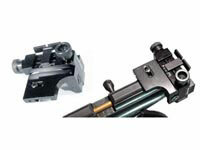 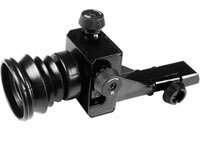 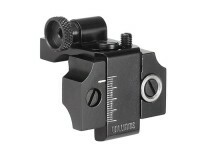 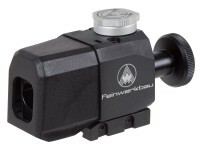 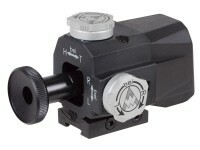 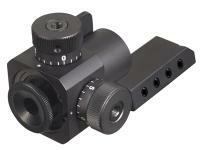 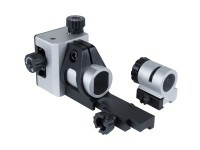 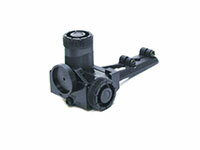 Replace your rear sight assembly for your Feinwerkbau competition air rifle with this OEM part. 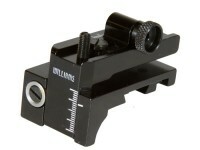 Fits 11mm Dovetail rails.